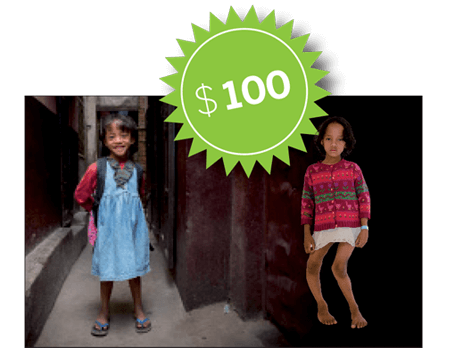 A free orthopaedic surgery onboard the Africa Mercy is a godsend for a child born with twisted legs like Vanya. 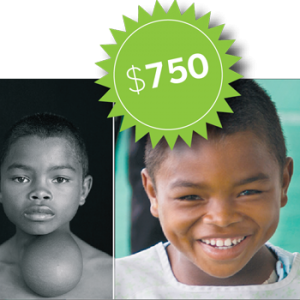 Your gift will help provide the surgery and the physiotherapy needed to help children walk and lead a life like their friends. 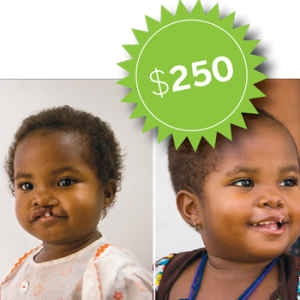 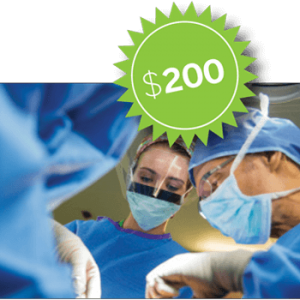 Contribute to an child’s orthopaedic surgery.